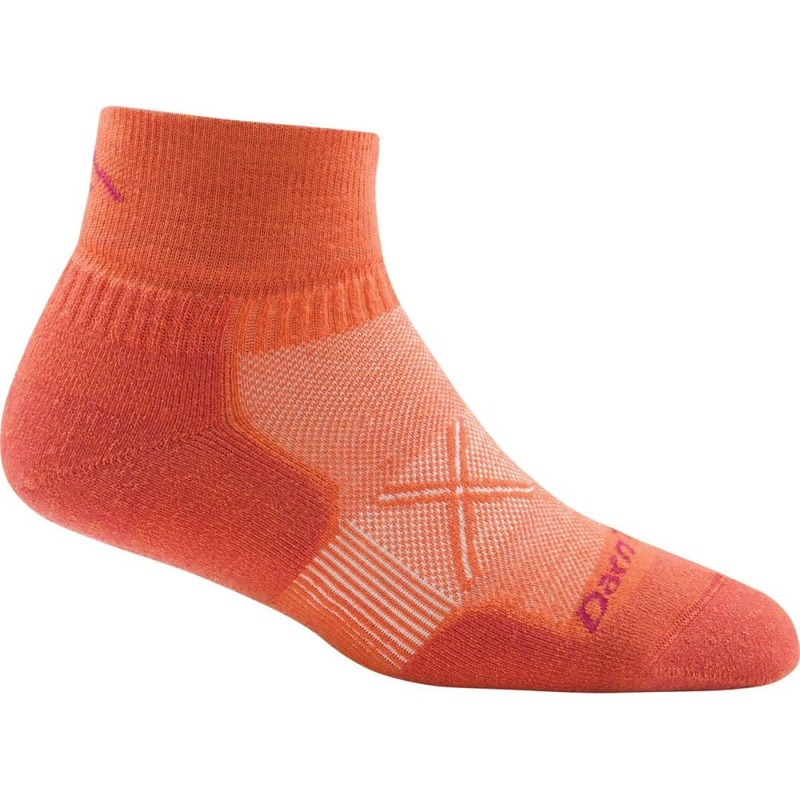 You don’t want to feel your socks as you run, but you also want them to protect your feet. This pair from Darn Tough does the trick with a minimal yet cushioned design. True Seamless construction eliminates chafing, which can lead to blisters, while an ultra-high stitch count creates a streamlined, low-profile feel. Made with merino wool, this pair further controls odor, keeps you cool in the summer, and helps you stay warm in winter.